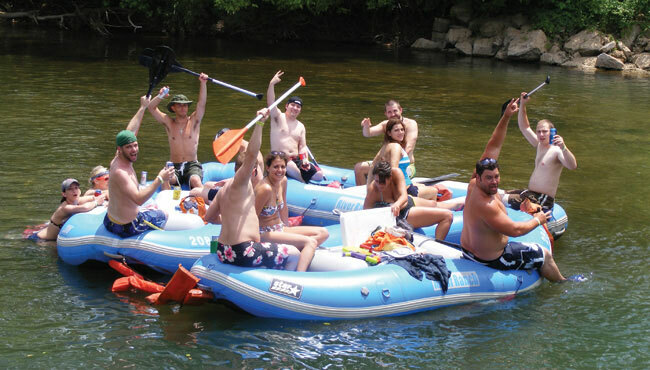 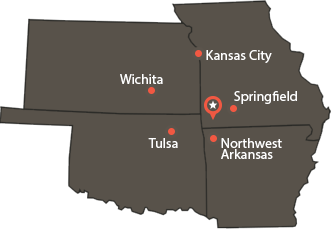 River Ranch Resort is home to river float trips in the beautiful state of Missouri. 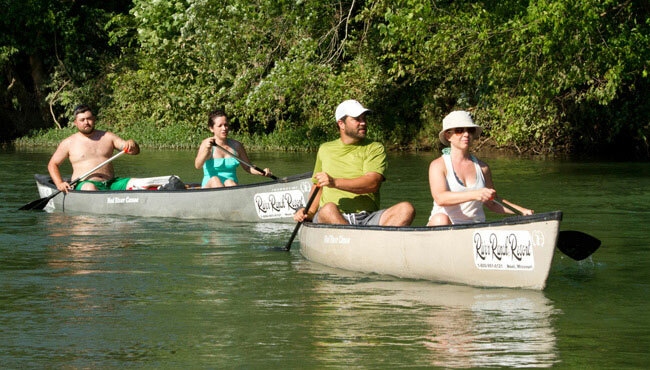 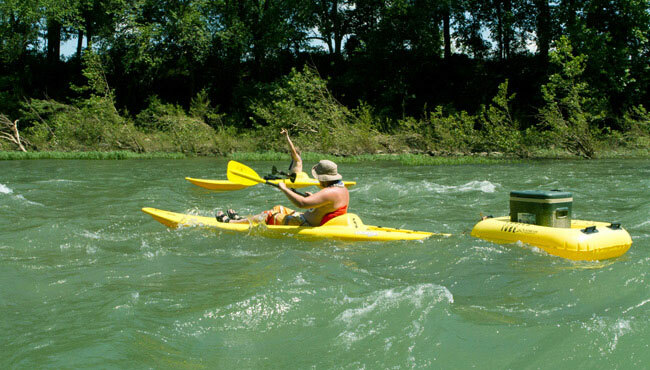 We offer a lot of different options to have fun on the water including rafts and kayaks to canoeing in Missouri and the amazing scenic waterways this area has to offer. 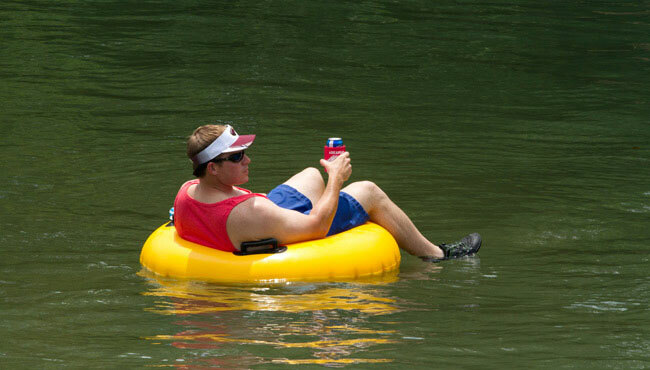 Enjoy the lovely Elk River as you float downstream in your favorite vessel.